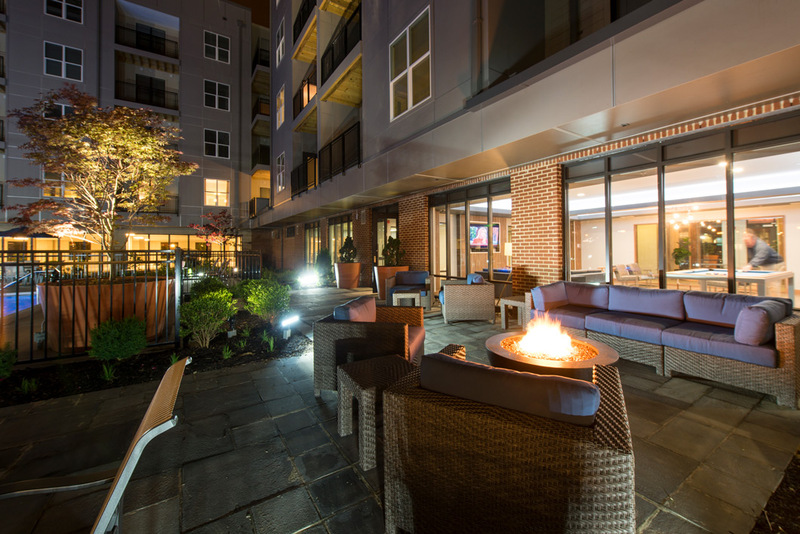 The Residences at Harlan Flats offer luxury apartments in Wilmington, DE, conveniently located on the Christina River waterfront. 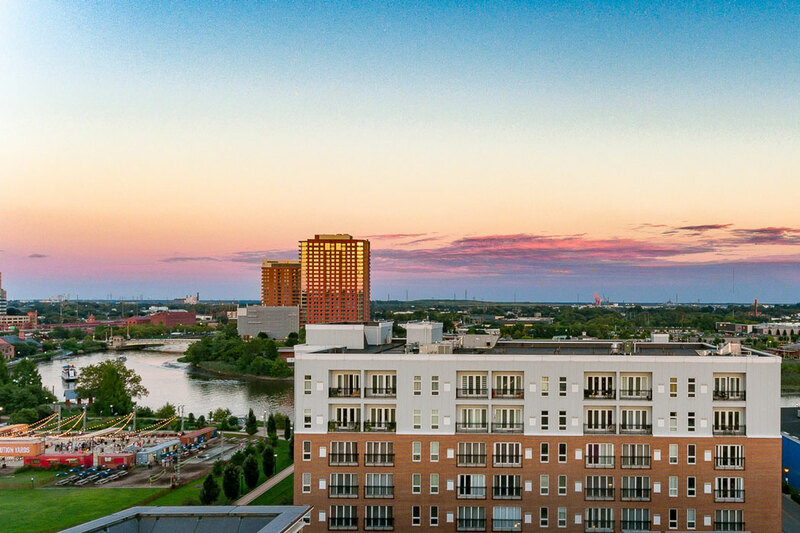 We offer spacious 1- and 2-bedroom apartments that have modern finished, beautiful bathrooms, nine foot ceilings, open kitchen concepts and incredible views of the surrounding riverfront area. 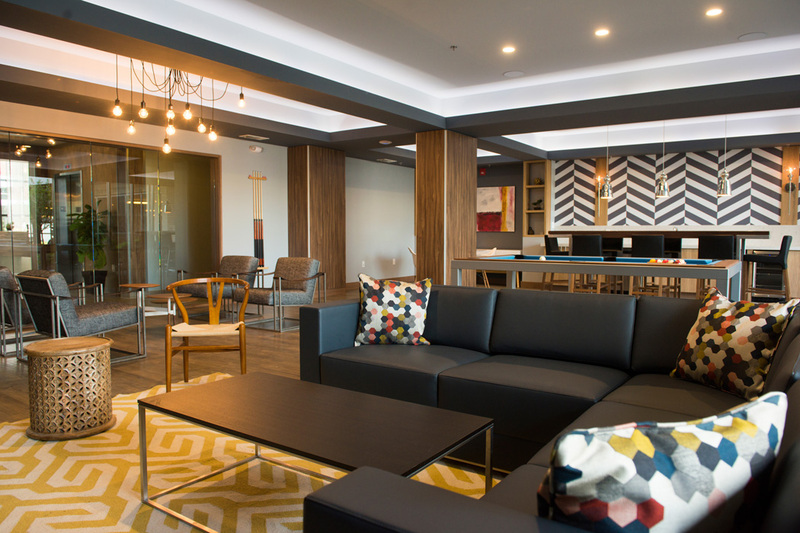 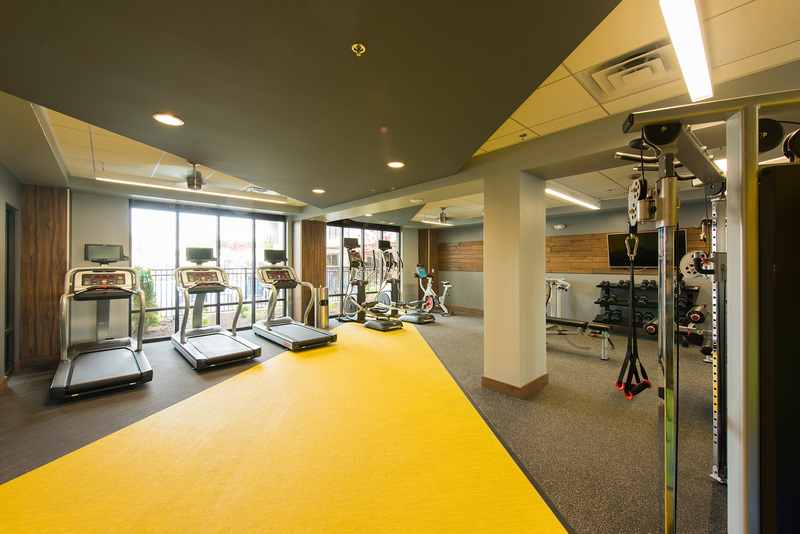 For your enjoyment, we have a pool area, lounge area, fitness center, and more! 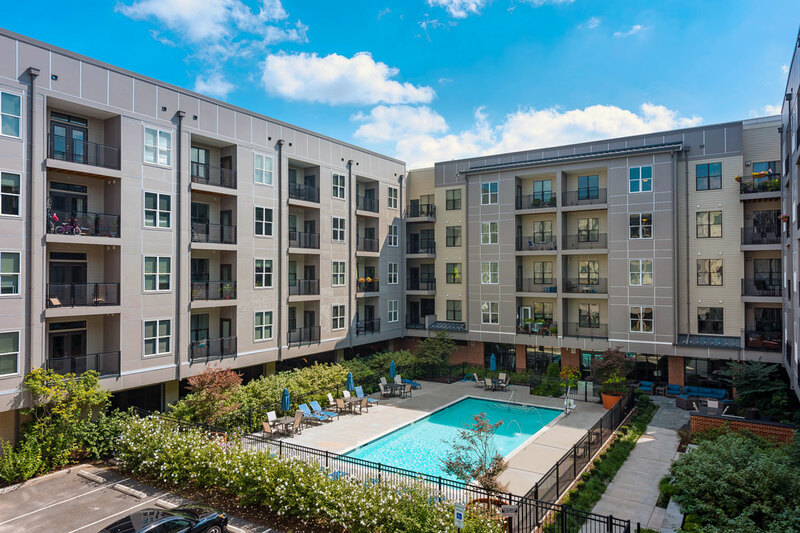 Our luxury apartments are also pet-friendly.You’ll love enjoying the local area with plentiful opportunities for outdoor recreation just minutes from your apartment door. 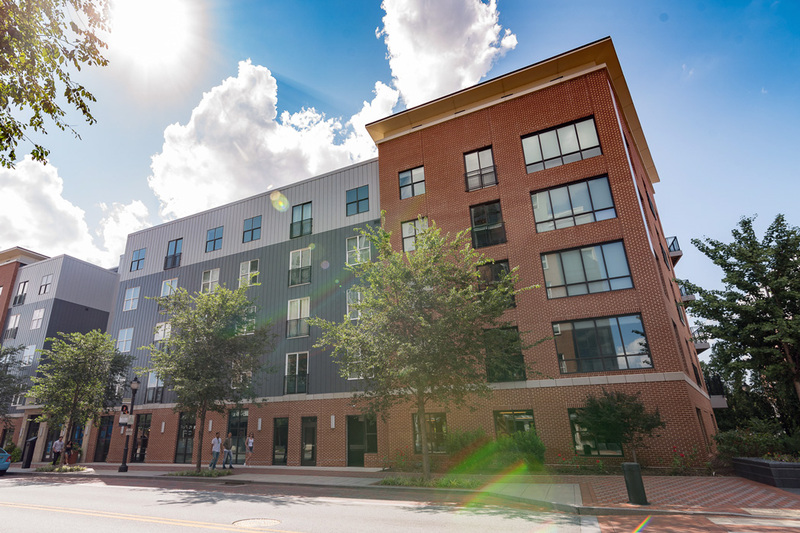 Your future Wilmington apartment is located near downtown which offers theater and movie venues, many dining establishments, shopping and more! 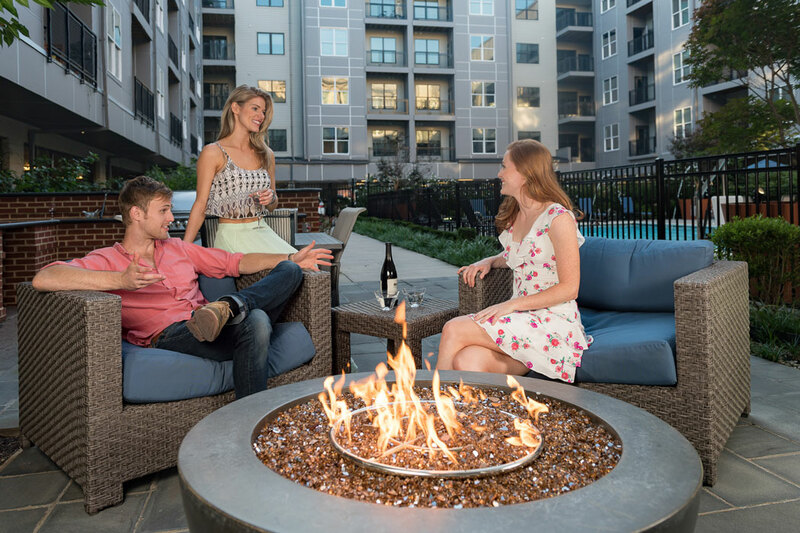 The Residences at Harlan flats is commutable to nearby cities with close proximity to the Wilmington Train Station and the area’s major highways. 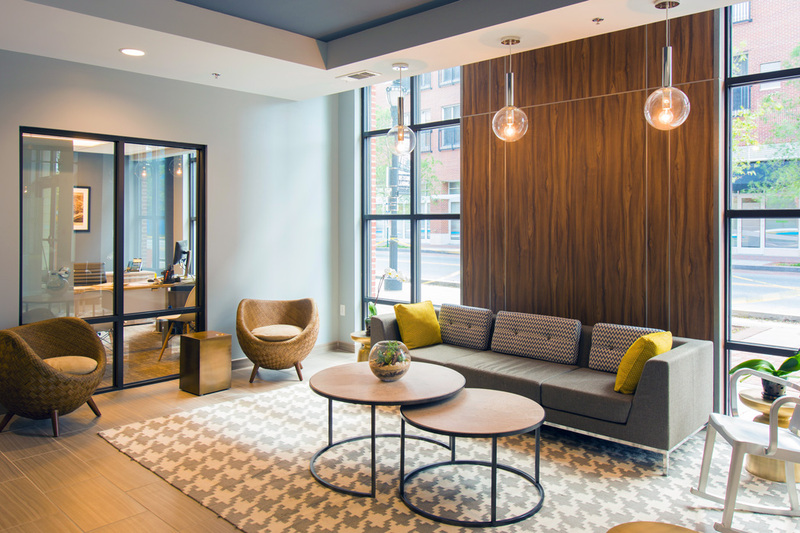 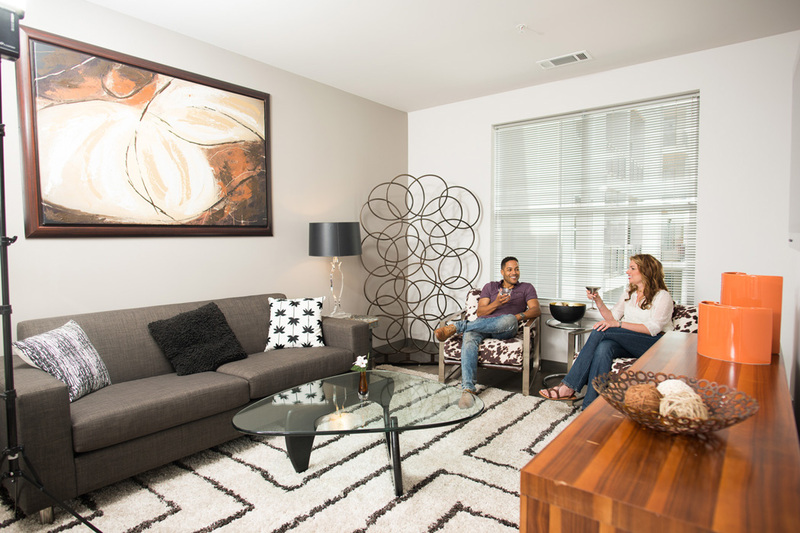 Call today to schedule a tour of our luxury apartments in Wilmington, DE!